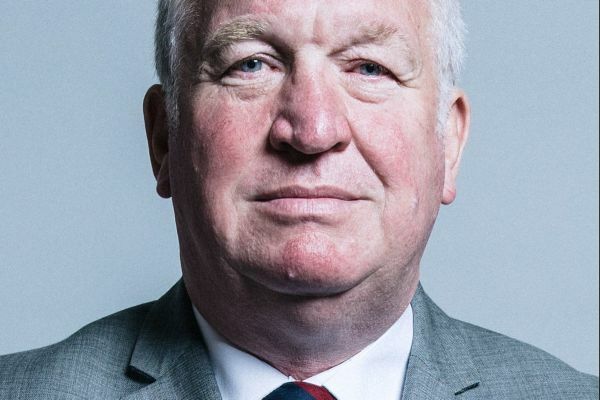 Northumbria Police and Bedfordshire Police have made “tangible” progress on child protection but still face challenges and inconsistencies, while Lancashire Constabulary has show “significant improvement”. 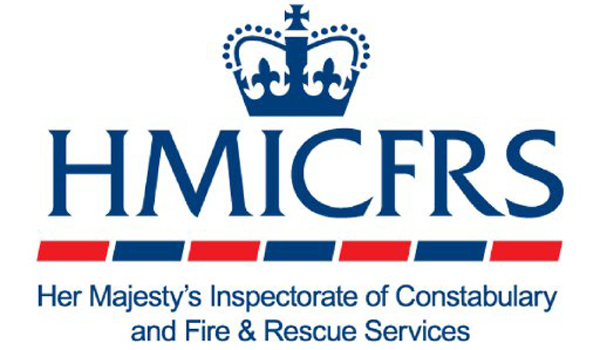 All three forces were found to have made improvements since they were assessed on child protection capabilities by Her Majesties Inspectorate of Constabulary and Fire and Rescue Services (HMICFRS) in 2018 as part of a rolling programme. 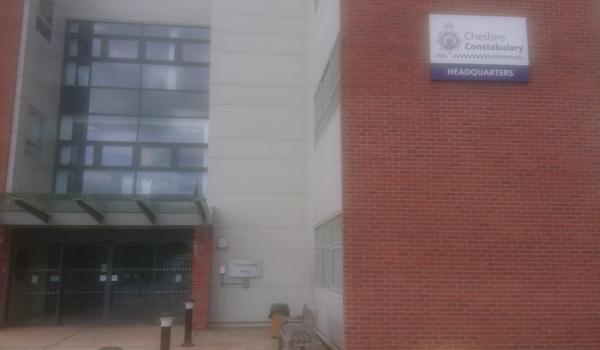 In HMICFRS’s post-inspection reviews published this week, Northumbria Police was commended on its “clear commitment” to child protection, which was also backed by evidence of the force putting great emphasis on improving the awareness of officers and staff about their safeguarding responsibilities. It has also removed the no apparent risk (absent) category for missing children, after previous inspections found it was being used inappropriately. Northumbria Police has also implemented an initiative that focuses on sharing information for schools when a child goes missing. Additionally, it has created a project, ‘Think Through the Eyes of a Child’, to raise awareness of the impact of domestic abuse on children. However, HMICFRS highlighted a number of areas of concern. These included: the current IT system, which continues to hinder the visibility of information; inadequacies in the risk assessment of some children’s cases; and delays in the examination of digital devices and a disparity between investigations into online child sexual exploitation (CSE) and those cases that did not involve the internet. The force is working with a previous victim of CSE to use her experience to support training about exploitation. This is improving recognition and response to children at risk. Bedfordshire Police has also taken “tangible steps” to improving child protection capabilities since 2018. In particular, it has “introduced better and more innovative training to make sure the workforce is more aware of the signs that a child might be vulnerable” improving safeguarding responsibilities across officers and staff. 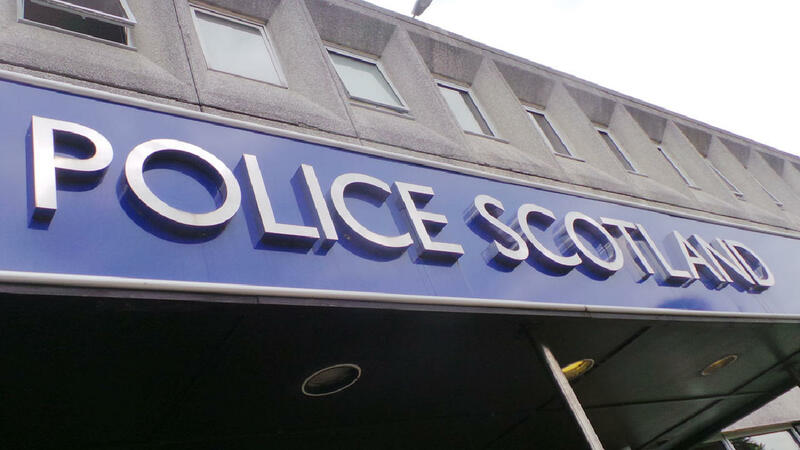 It also improved its computer systems, which created difficulties when the workforce was familiarising itself with new processes, but HMICFRS commended the force on quickly implementing effective action to resolve any issues. The review found that there were concerns surrounding child custody. It noted that consistency and accuracy of information recorded on children’s custody records is varied. This was also the case with the force’s understanding of Appropriate Adults. HM Inspector of Constabulary Matt Parr said the report “paints an improved but mixed picture of Bedfordshire Police’s child protection capabilities”. “There are still areas where problems remain and where we have not seen all the improvements that we had hoped for,” he added. Mr Parr also noted that while the force’s response to missing children quickly located them, there was still a risk of vulnerability to CSE. Of 12 officers assigned to investigate CSE, only seven were in post. Lancashire Constabulary received high praise for significantly improving its handling on child protection issues. HMICFRS said that particularly prominent improvements included technological initiatives, such as a business intelligence performance dashboard and a child protection app. It also had developed a qualitative audit process to better understand the performance and decision-making of officers and staff engaged in child protection investigations. 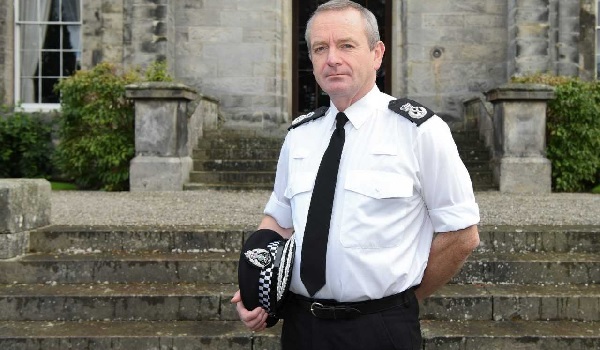 The review found that there was a cultural change across the force at all levels, from senior leadership to junior officers, and a prioritisation of child protection. Lancashire Deputy Chief Constable Sunita Gamblin said: “I’m really pleased with the findings of the report which recognises the huge amount of hard work our officers and staff have done to improve what we do to protect children – one of the most important things we do as a police force. 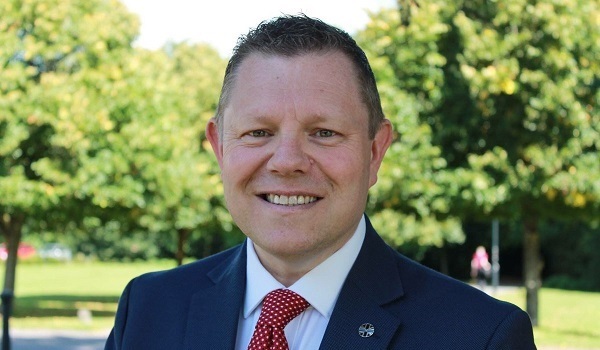 Bystanders who film assaults are “a sad indictment of society” says PFEW chair.